Panthermedia is offering 1 additional month free when you book their yearly subscription. Sign up today for 750 Photos for $139 Only. PantherMedia is a long time stock photography agency player that has gone through three significant changes since its first launch in 2004. PantherMedia is a microstock stock photo agency website that deals in stock photos and illustrations with multiple licensing options. PantherMedia has found its place and will be building on its success over the next few years. 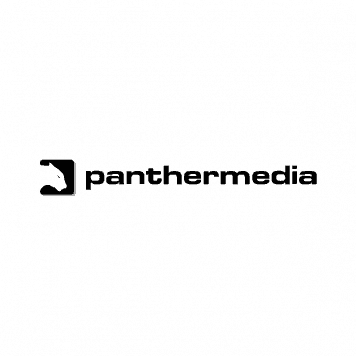 The history of PantherMedia has it starting as a midstock agency that was successful in the German market, with over 85% of its membership from Germany. It has developed into a microstock agency that has competitive pricing, many buying options that are reaching out to an international market. Their German website is still very active with the english site rising to the challenge of entering the stock photography agency market. 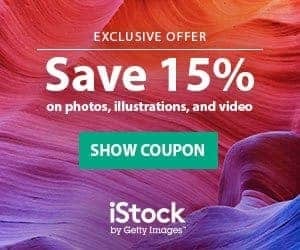 It is an option for stock photo buyers as prices, buying options and licensing options include most buyers needs. PantherMedia offers a bonus programme, has monthly special offers and supports single purchases. An FAQ section does not exist (only for photographers) but they successfully outline information in a different format that is easy to navigate for both members and contributors. Also, they provide a free service hotline for their customers. PantherMedia has made sure that they offer all buying options for their customers and members. They clearly outline buying options with all prices defaulting to Euros. PantherMedia has built a buying comparison system that shows each buying option by the following categories: pricing, ordering, invoicing and client profile. Bonus Programme: PantherMedia’s bonus programme rewards purchasers with one PantherMedia penny per 100 Euros spent. These PantherMedia pennies can be used for partner savings, not PantherMedia savings. 5 PantherMedia pennies will provide a bonus of a 25€ gift certificate. PantherMedia offers subscription buying options based on 4 categories: license/resolution, number of images per month, duration (1, 3, 6 or 12 months) and corporate use rights. Subscriptions do not have a daily but monthly download limit, That is especially of advantage for irregular downloaders. The cheapest plan is 129€ for 100 images in one month making a per image price of 1.29€. The lowest possible price per image is .17€. PantherMedia has developed a comprehensive search engine that delivers results. It is easy to use, there many categories to choose from and the advanced search option is clear and direct. Subscription buyers can search their exclusive image options through a subscription category search. PantherMedia has different licensing options: royaltyfree/standard licenses, corporate and merchandising licenses. PantherMedia has segmented the royalty free licenses into categories based on use and resolution; Blog, web, M, L, XL, XXL. Corporate and merchandising licenses are also segmented by size with prices reflecting the licensing type and resolution. Bonus Programme -A nice addition that rewards long term or bulk buyers. Photo Community-This is a Flickr type set up so customers and contributors can view photos on the PantherMedia website. 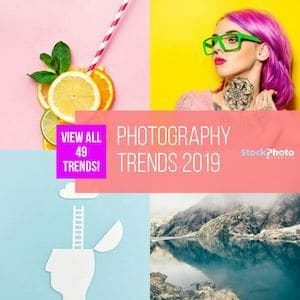 It is an interesting way to learn about the photographers, review photos in a different format and build relationships. Photo Ratings-PantherMedia encourages a community to rate photos to help others buy great photos. 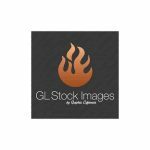 PantherMedia’s recent redesign in 2010 opens up their microstock agency to international users that have many different needs. This redesign is far more inclusive then their other corporate strategies. Their prices are fair, their search engine is very good and their exchange rates work in favor of American and British purchasers. They are a stock photo agency to watch as they convert all aspects of their site into English and build an English speaking community. Sign up for your free PantherMedia membership today and see what they have to offer your stock photography needs.